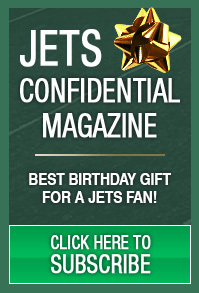 Here is Part II of Dan’s look at the Jets’ Front Seven from the Jets’ last game,and looking forward. Mike DeVito was outstanding against Pittsburgh . . .